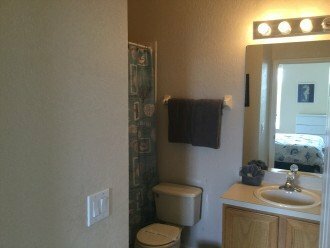 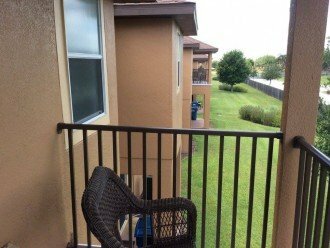 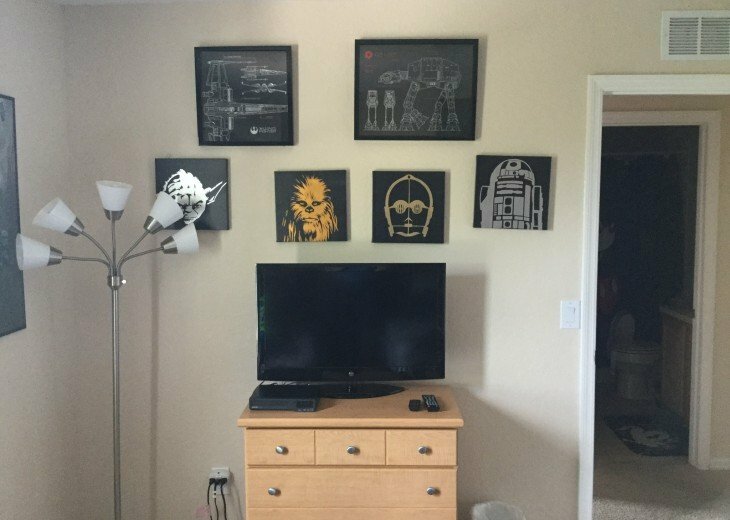 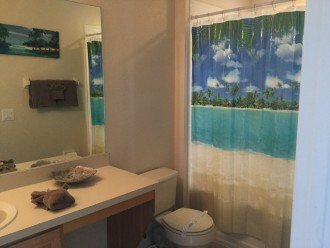 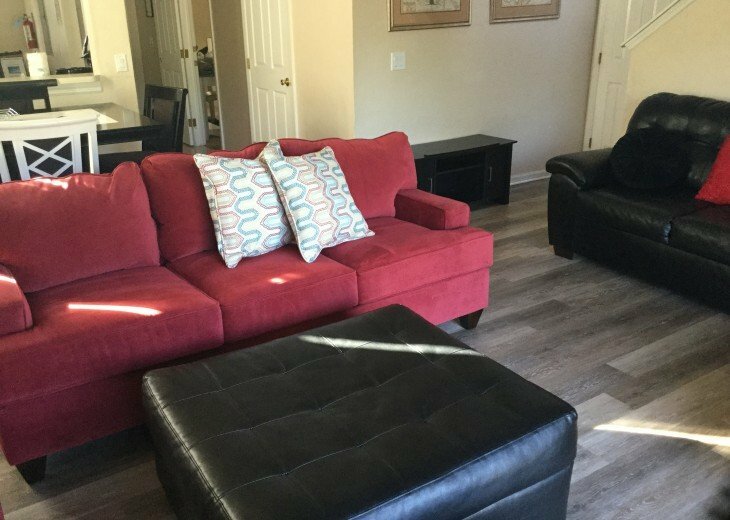 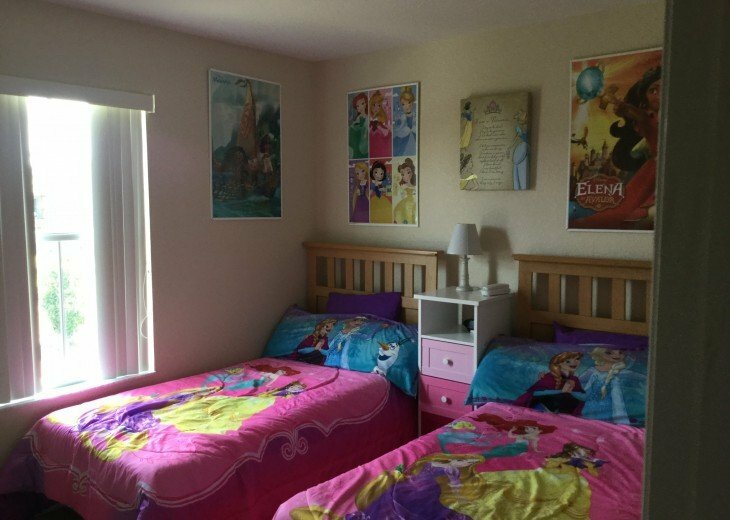 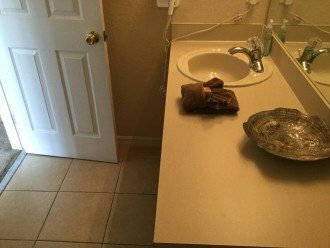 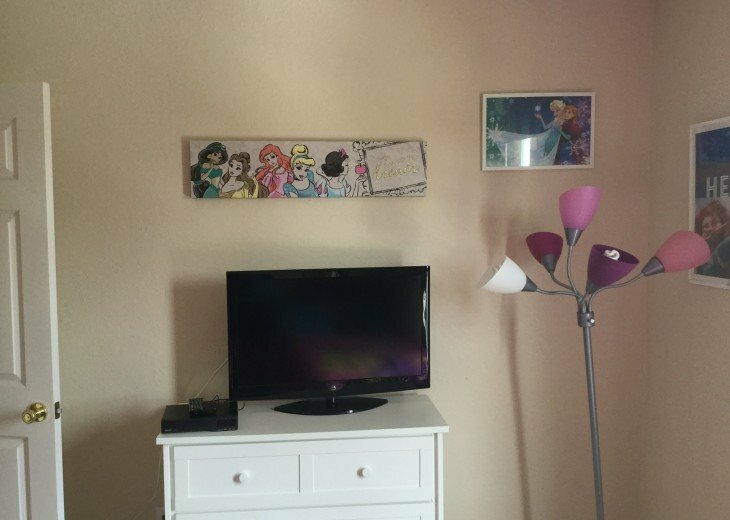 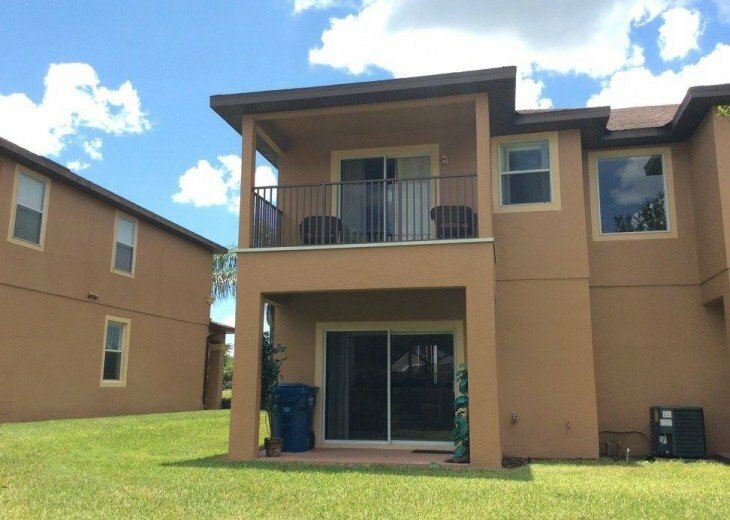 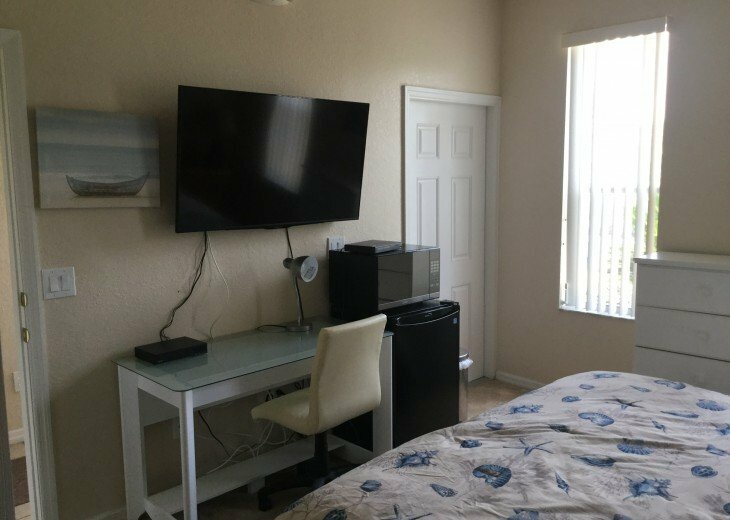 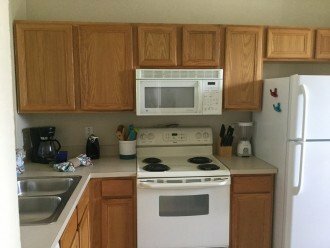 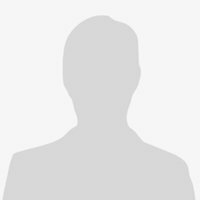 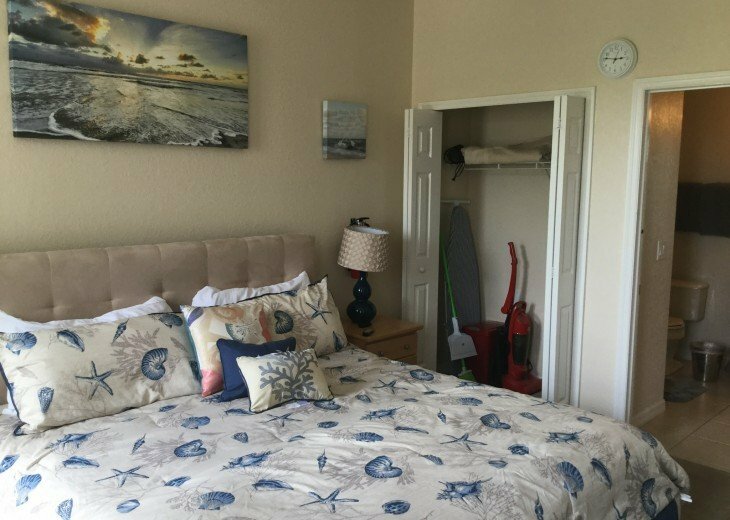 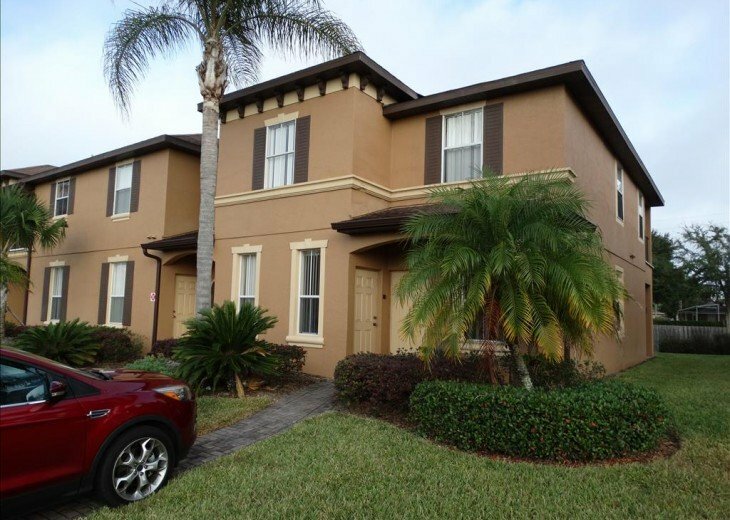 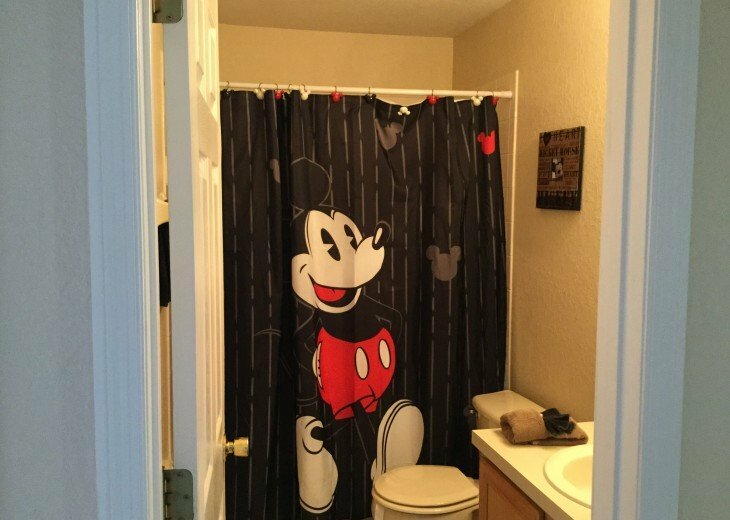 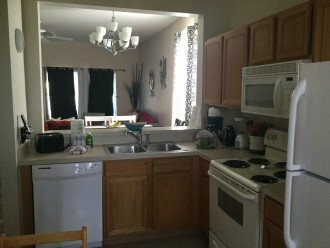 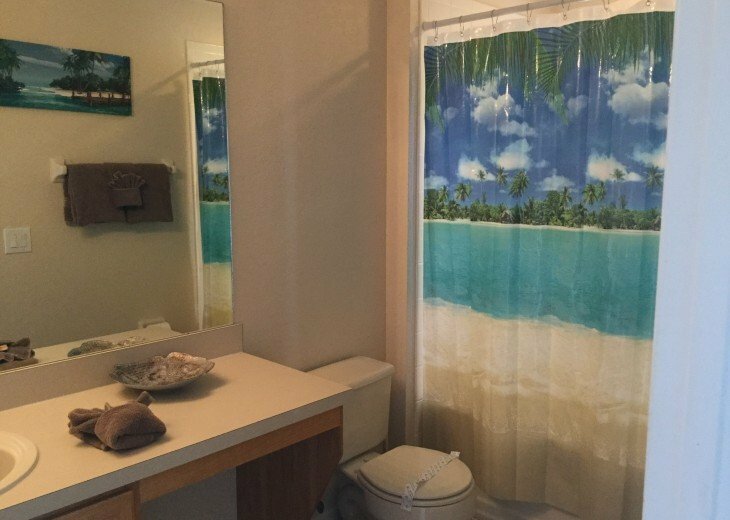 4 Bedroom Townhome Rental in Davenport, FL - Disney Themed Vacation Home Ready For YourMagical Vacation!! 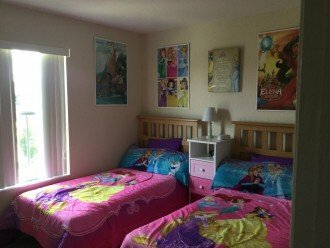 Disney Themed Vacation Home Ready For YourMagical Vacation!! Close to Disney world! 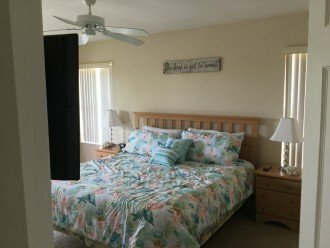 This resort has a lot of amenities from swimming pool and lazy river to the restaurant and Captain Jack's Arcade. This town-home is an end unit with tons of space. 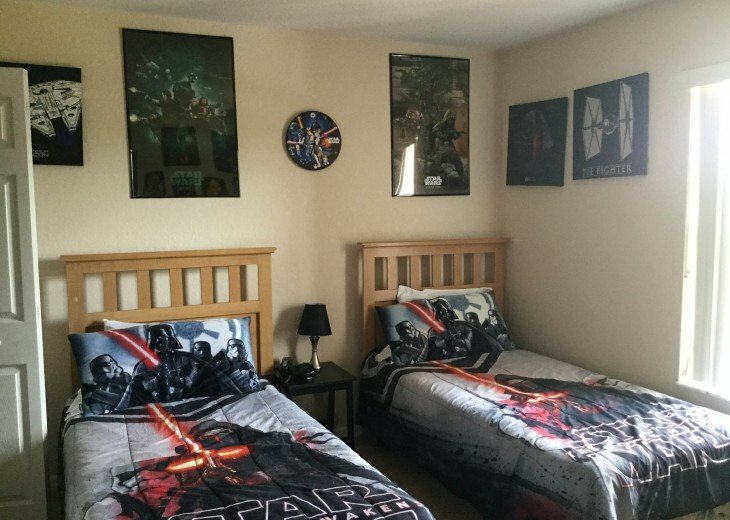 1856 to be precise!! 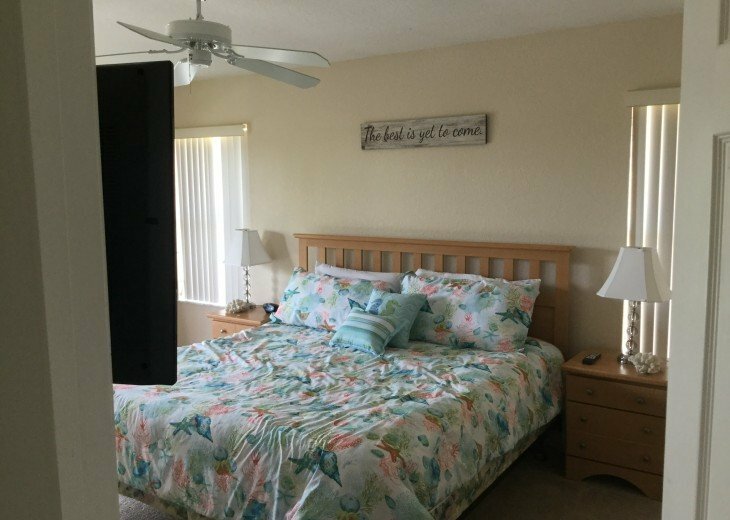 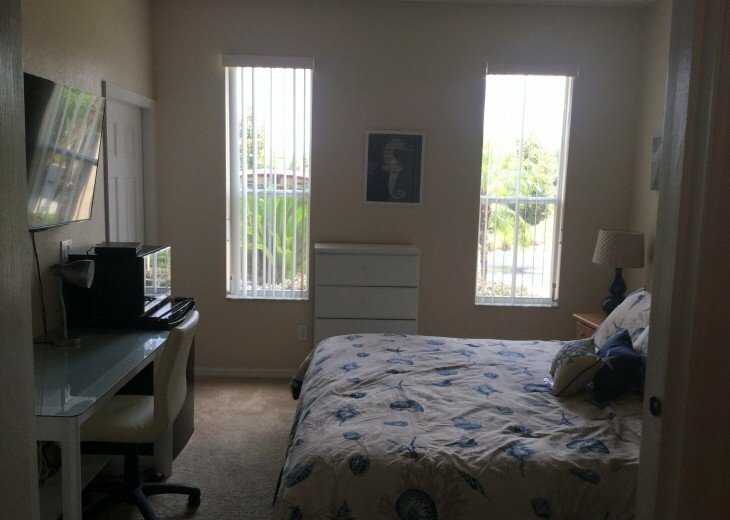 The master bedroom is very large and has a real nice patio area. 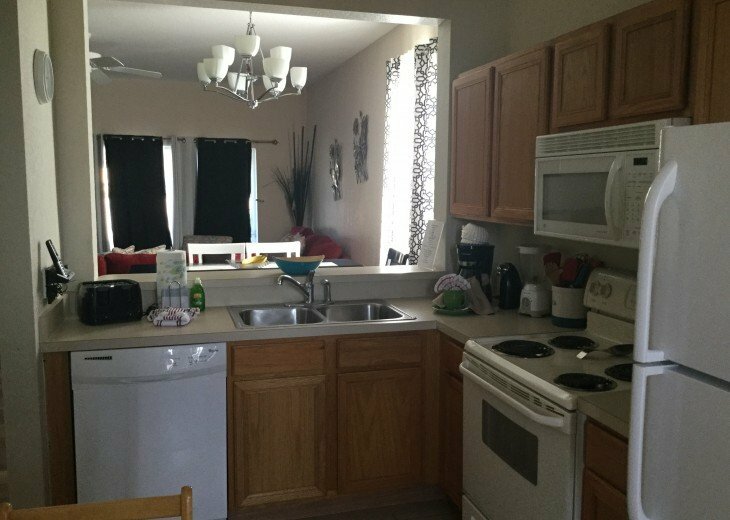 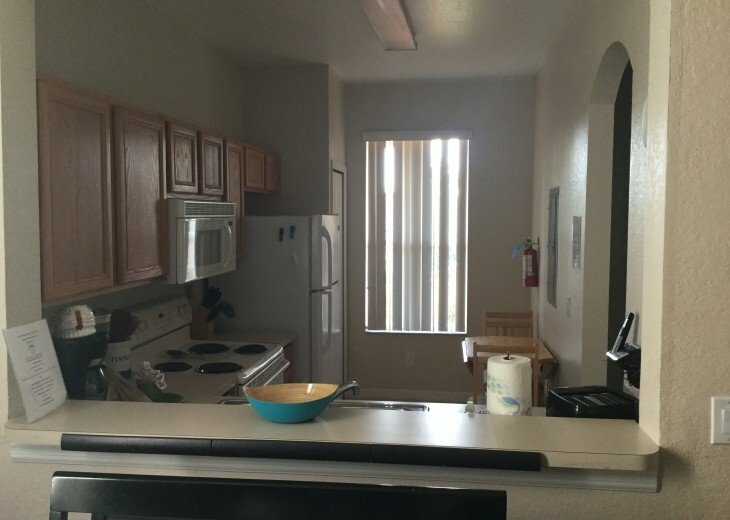 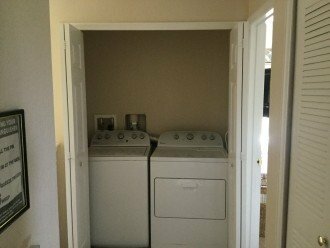 The unit comes with a fully equipped kitchen and washer and dryer. 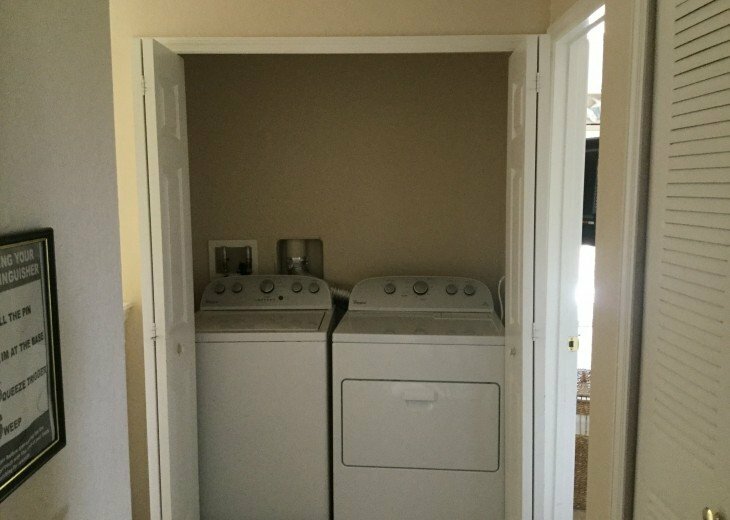 This townhome can accommodate small children. 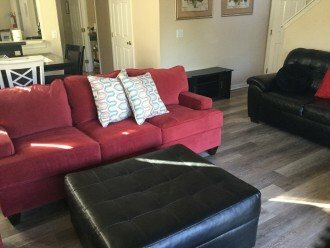 For a fee of $50, you can have use of the pack n play, high chair, stroller, and a play yard! 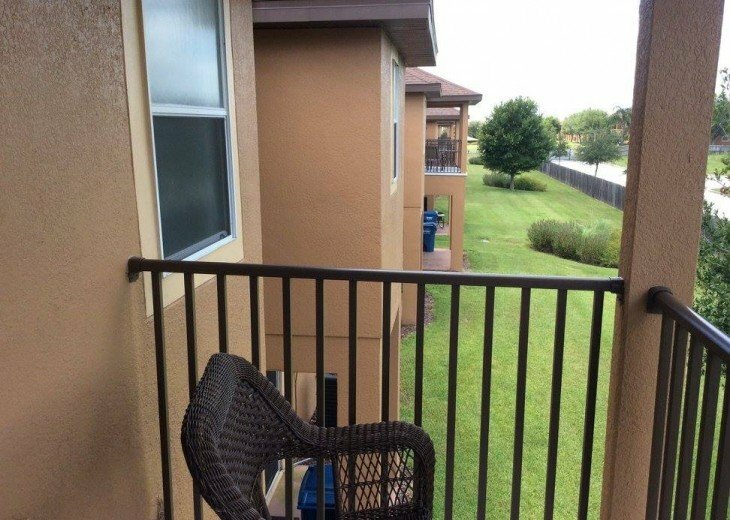 This resort community is close to everything. 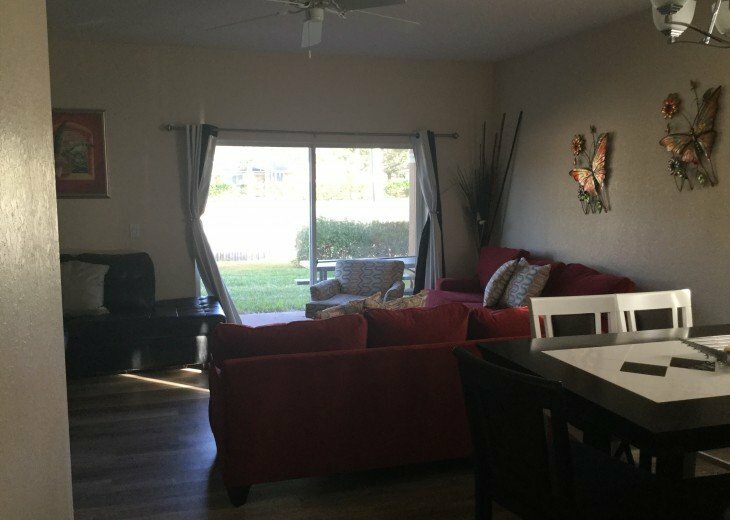 Plenty of shopping, restaurants and Disney is just 8 miles away!